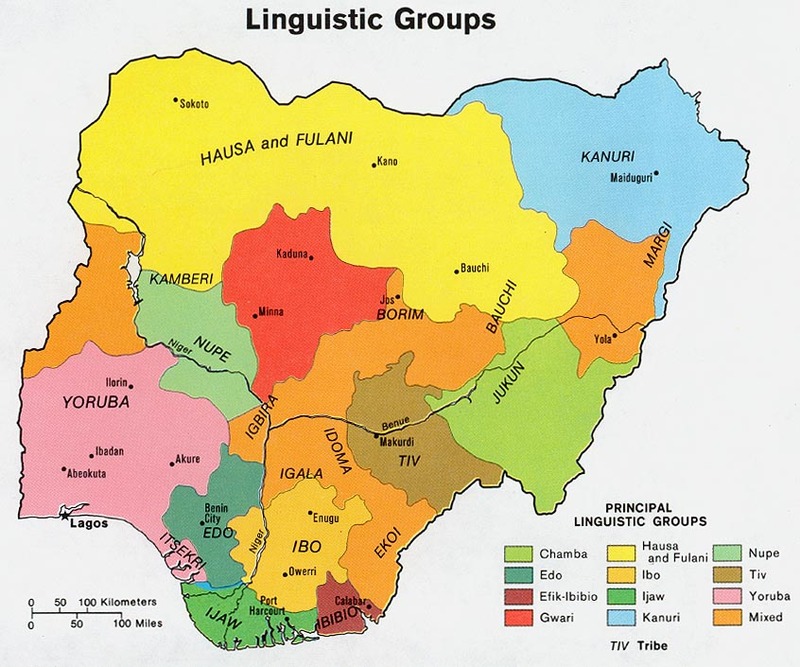 People who speak three closely related languages Ezaa, Izii and Ikwo live in fertile southeastern Nigeria. The area is rich in mineral resources, and the ancestors of today's inhabitants developed bronze-casting techniques more than a thousand years ago. The creativity and technical skill demonstrated by those early African metal crafters is recognized as among the finest in the history of the world. More than a half-million people — living within one of the most linguistically diverse nations on earth — are about to receive the entire Bible for the first time! In 1980, the Ezaa, Izii and Ikwo people received their New Testaments and there was a trial edition of the Old Testament, but not the checked and edited final version. Then they promptly set to work on the Old Testament. Local churches were not about to settle for less. But twenty years of hard work, delays and setbacks will soon fade into history, as translators make final corrections. The complete Ezaa Bibles was distributed in 2012. The Ezaa live in southeastern Nigeria where Igbo is the language used for communication outside their own language group. English is used as the International language and for higher education. While education is free including university, nationally fewer than one-third of the population attend high school, though higher in the southeast. * Scripture Prayers for the Ezaa in Nigeria.